Looking for someone with a minimum of two years NYC dining experience and can handle high volume. Candidate will be knowledgeable in beer, wine and spirits. Should enjoy a very high energy work atmosphere. 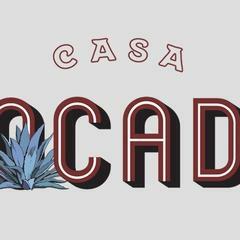 Casa Bocado is posting their hospitality jobs on Harri. See what we’re all about.